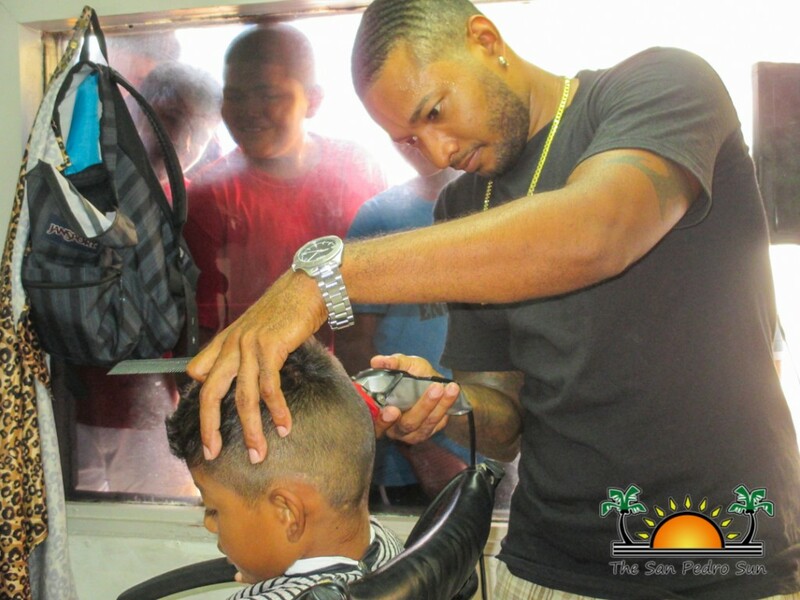 On Sunday August 30th Councillor Hector “Tito” Alamilla of The San Pedro Town Council, in conjunction with Ballerz Barbershop, provided back to school haircuts for 75 island youth. The event started on Sunday morning at 8AM at Ballerz Barbershop located on Pescador Drive. The shop was filled with young men who waited for their turn at the barber’s chair of Brian Acosta. For the kids, this meant going back to school with a fresh new cut; however for Ballerz, it provided an opportunity to give back to the community that has given them so much. 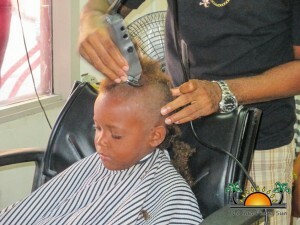 The initiative is aimed to alleviate some of the back to school expenses for deserving families. According to Alamilla, the council sponsored 75 coupons which were valued at $10 each. The coupons entitled each young boy to a free haircut and refreshment as they waited. Free transportation was provided to and from the barbershop by Alamilla himself for those that lived beyond town limits. 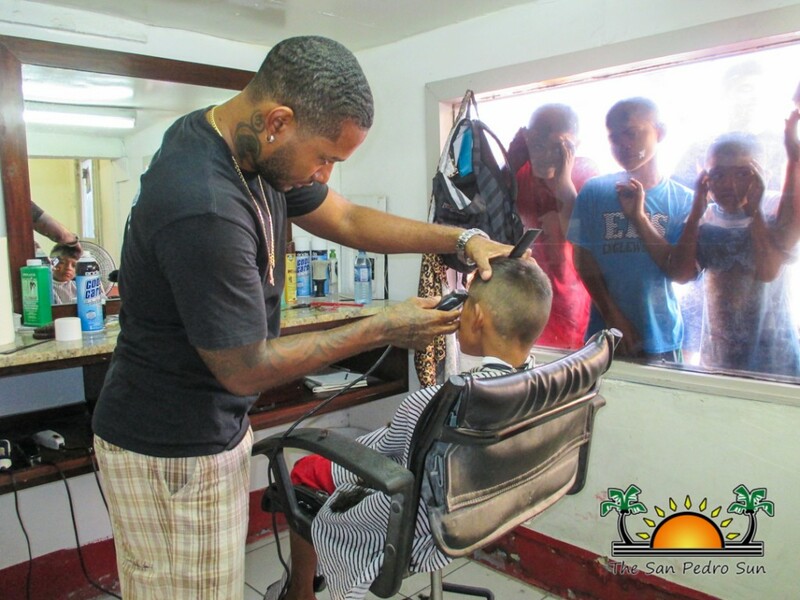 According to Alamilla, the event was a success, and he looks forward to working with the community and businesses in creating new initiatives that benefit the island youth. San Pedro Sailing Club is back! Holy Cross "rocks" for Christmas!